Wednesday 25th April 2018 at York St. John University, York, UK. 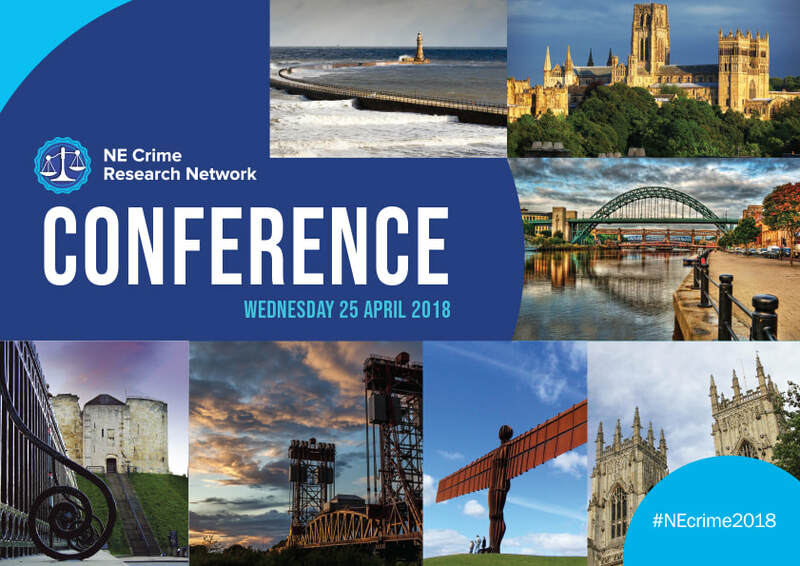 The North East Crime Research Network is a network of academics and practitioners in the fields of criminology, criminal law, and related disciplines. We host events across the North East region and are delighted to be hosting our next conference at York St. John University in 2018. The conference is open to all academics including postgraduate and early career researchers; whether you are based in the North East, or if you are further afield and would like to come and visit us in the wonderful city of York to share your research/best practice and further develop your networks in the region. Our aim is to provide a friendly and supportive network for discussion and the sharing of ideas. This conference builds on the success of previous events by the North East Crime Research Network. See our 'past events' webpage for further information including the 2016 NECReN Conference, at Northumbria University and 2014 NECReN Conference, at Durham University. The conference is funded by York St. John University, Catalyst and Public Engagement Award.